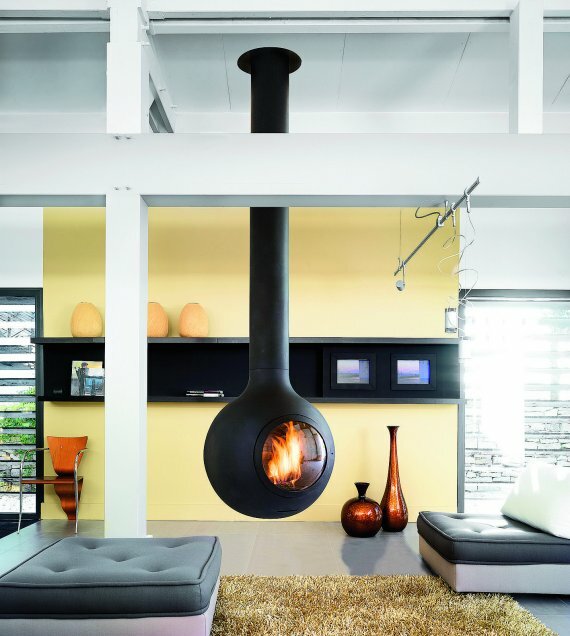 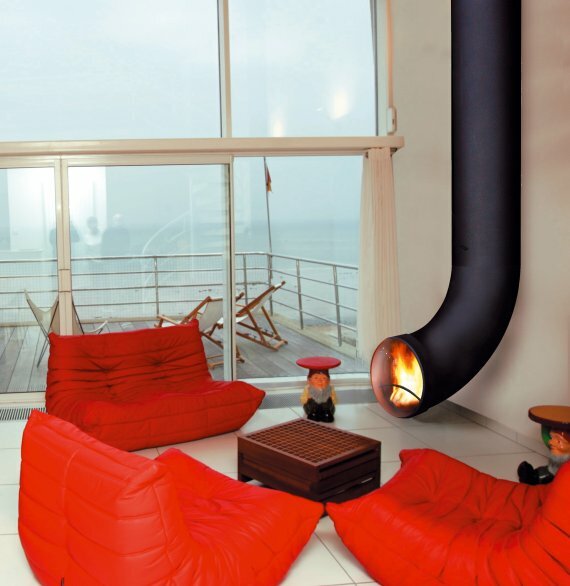 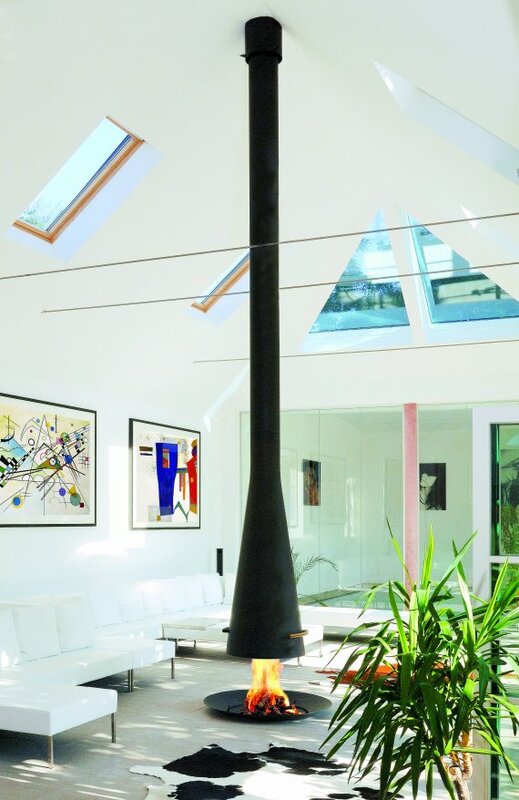 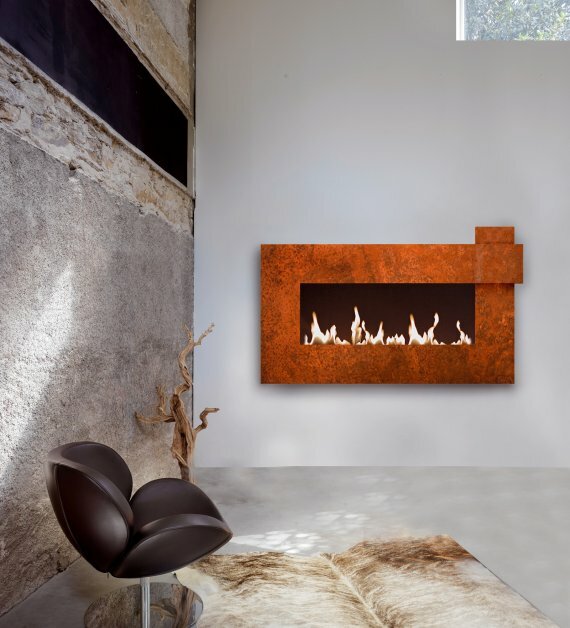 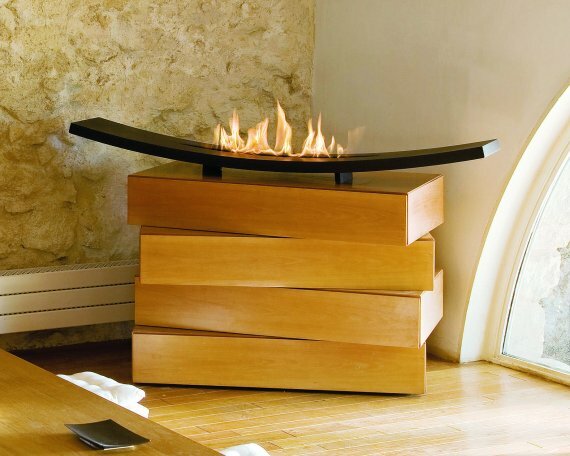 Ever since founder and designer Dominique Imbert set up his workshop in 1967, Focus has been hammering, forging, welding, and sculpting their fireplaces in southern France. 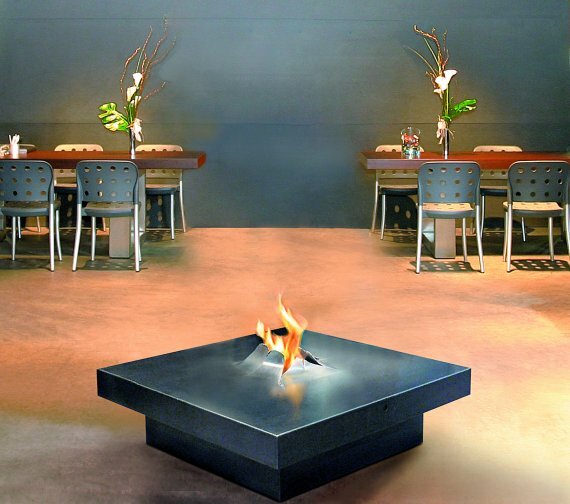 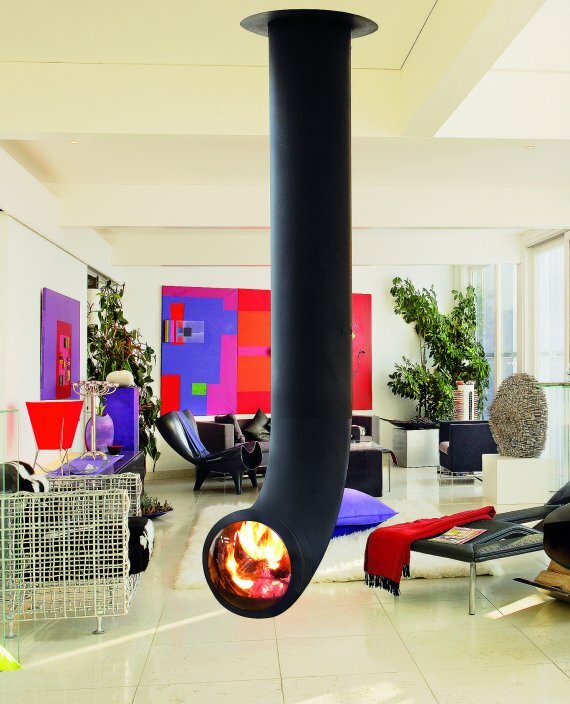 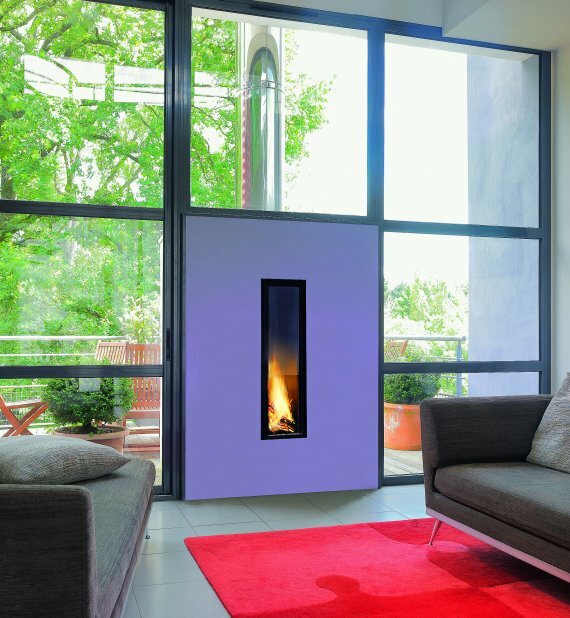 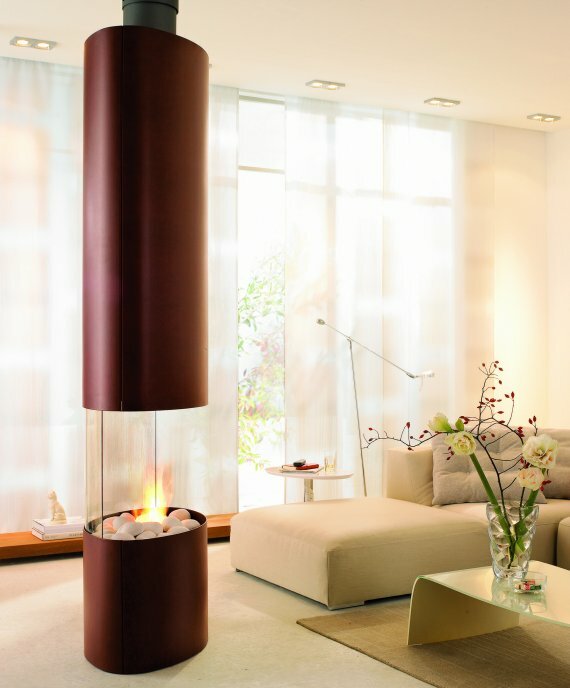 Today, they have a whole range of freestanding and built-in fireplaces that will find their way into thousands of contemporary homes around the world. 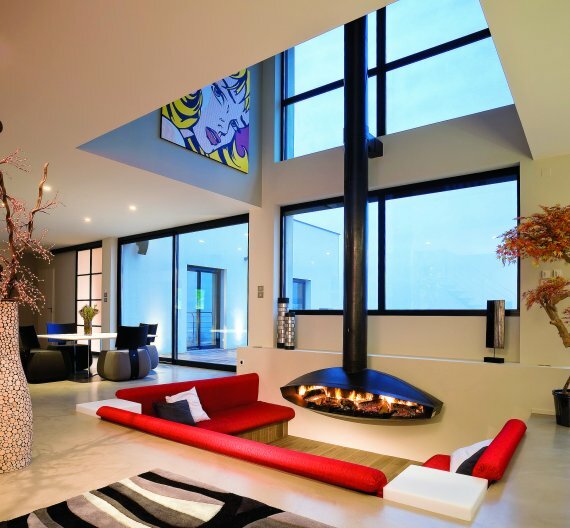 Visit the Focus website – here.